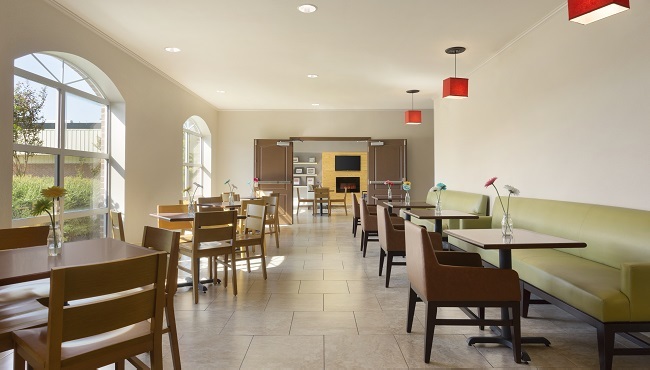 Wake up and help yourself to a heaping portion of Southern-style biscuits and gravy, a crispy Belgian waffle or fresh pastries, all courtesy of the complimentary, hot breakfast. 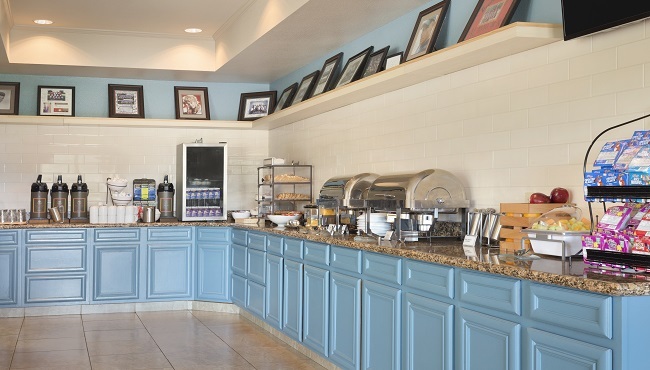 The Country Inn & Suites, Pineville, LA offers a variety of mouthwatering breakfast items served with coffee, tea, milk and juice. At lunch or dinnertime, venture out from the hotel and taste what Pineville has to offer at local restaurants such as Los Portales or Mikado Sushi & Steak House.